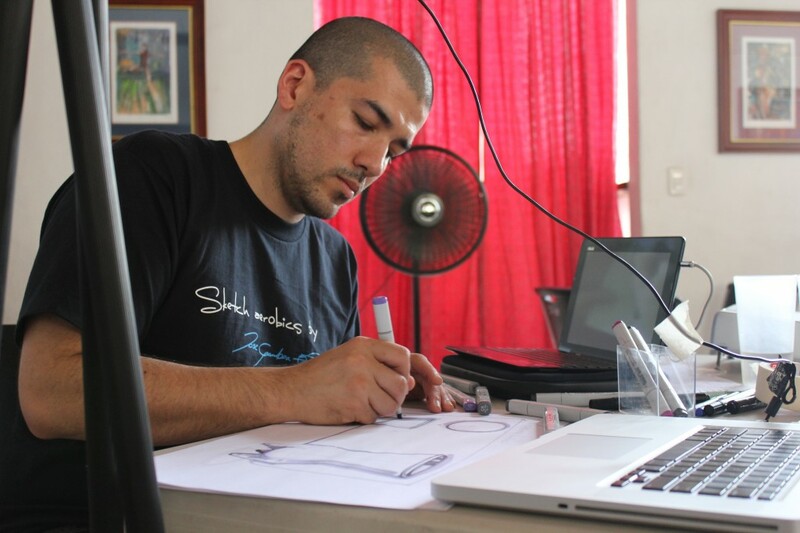 Jose Gamboa at Sketching Lab Costa Rica. About Learning by Doing, we promote visual innovation and creative strategies using basic sketching skills and problem solving methodologies. Using music and the basic elements of sketching to promote learning by doing. Targeted exercises to eliminate the frustration that commonly used design techniques can elicit in students and young designers. The Sketch aerobics ™ has born as a methodology to teach students the basic elements on visual communication and it has been transform into an innovation tool to foster team work. The Sketch aerobics ™ methodology was created by Jose Gamboa, International Designer and former Industrial design Professor. Gamboa has had the opportunity to experience design as the catalyst for innovation. In Italy he collaborated with Pagani Automobili in the development of new products for the brand Pagani, In 2007 he created renderings of the 1.8 million dollar Zonda R.
Transportation Design and the Small Grant Donations Program of the United Nations. 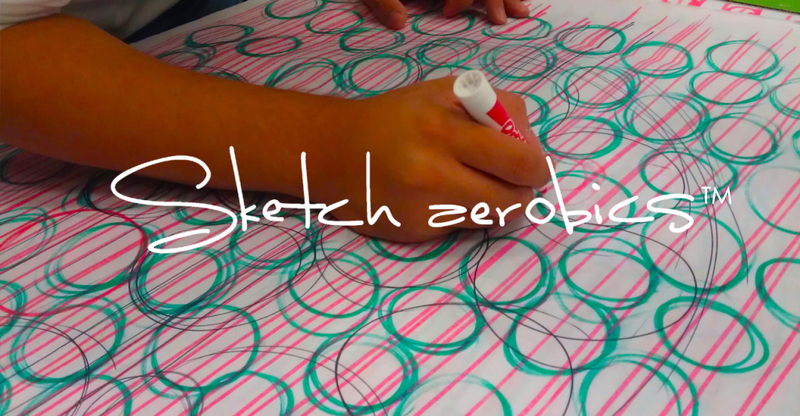 Mr. Gamboa also created an innovative way to teach the basics on design sketching skills (Sketch Aerobics™). I’m a ball point pen visual innovator that travels to different places to share the advantages of visual communication in design and in business. Sketch Aerobics™ creator and fanatic of visual mind mapping and innovation techniques.